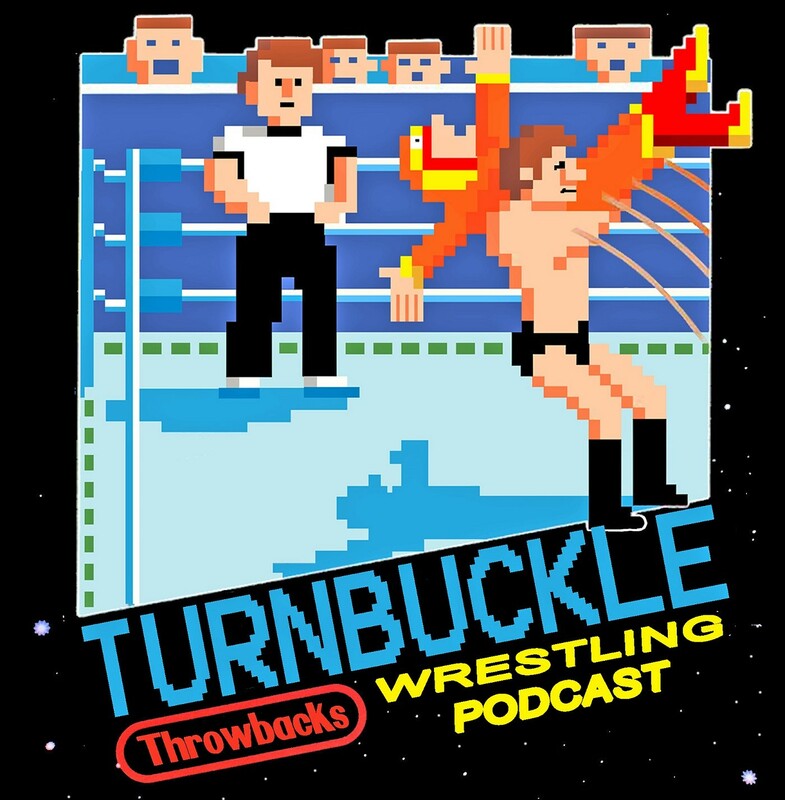 A new era begins on the Throwbacks as our pal Scott aka Kid Human is the new co-host and he gets broken in something proper! First we talk a little Wrestlemania as we joined via landline from the “Unsilent Majority” herself as she puts her two cents as well. Our Throwback this week is from May of 1991. It’s WCW’s first ever SUPERBRAWL PPV.